While complaining how little time i left to sleep, i still scrolling my touchpad surfing here and there & writing a post right now. #Girlsbeinggirls fact 343123! You also can watch the clip at below. Time for some updates with my recent fashion shot by huannie boy. A casual afternoon when i put on hoodie and pants matched with studded cap and sneakers! Whole grey coordinate, black cap as highlight. Perfecto! How to stay simple yet stylish? Put it on and you'll look extra cool plus extra good because you can take pictures without make-up or maybe just eye-makeup, lol. Ok now, here's the good news to share exclusively to my readers. 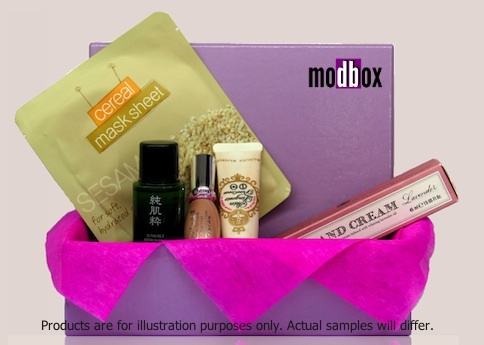 I'm giving away 3 set of beauty boxes from Modbox, which each comprises of several deluxe beauty brands. 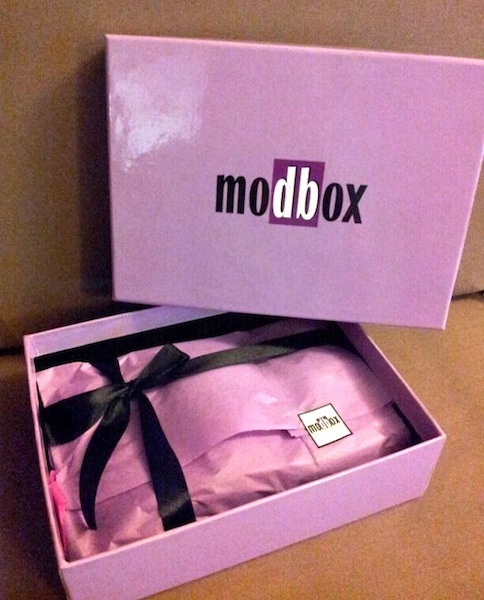 Like Modbox facebook page, www.facebook.com/modbox.com.my. Screenshot you've liked the page and email me the image at bwincessnana@gmail.com. Contest ends at 12.00am sharp on 29 November 2012 (Thursday). 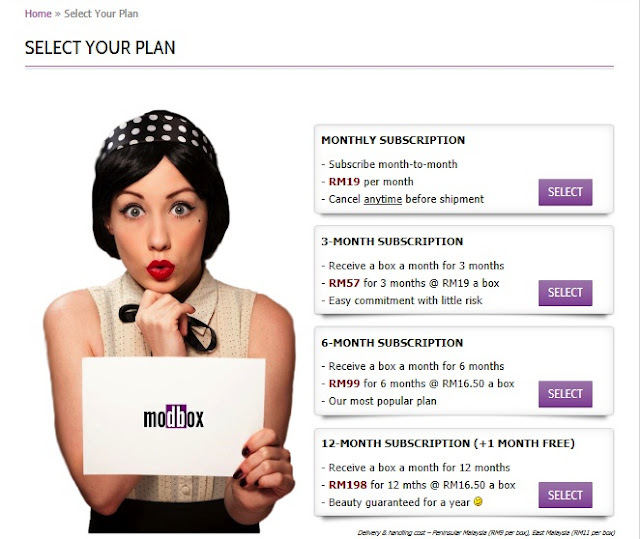 3 lucky winners will receive the promo code directly from me in order to subscribe for Modbox monthly plan and receive a free beauty box. Please note that credit card details are required during the subscription transaction. Worry not, because Modbox is using trustworthy payment provider from ipay88. Select your plan now, and never stop pampering yourself every month. I'm still waiting for my beauty box to arrive, so lets be equally excited to receive it together. YAY!